Moon Over the Downs revisited…. Ltd.Ed. 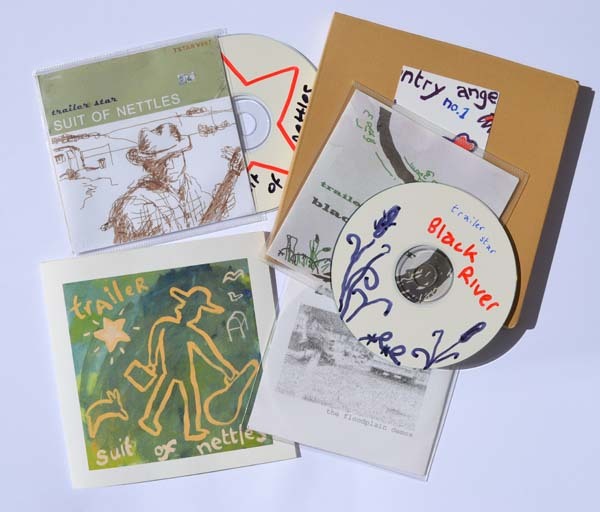 Deluxe art edition of Suit of Nettles.